After long wait, WordPress 4.8 finally arrived last week with a ton of fresh and updated features. From our point of view, this version has highlighted the the rising trend of media & communication websites. 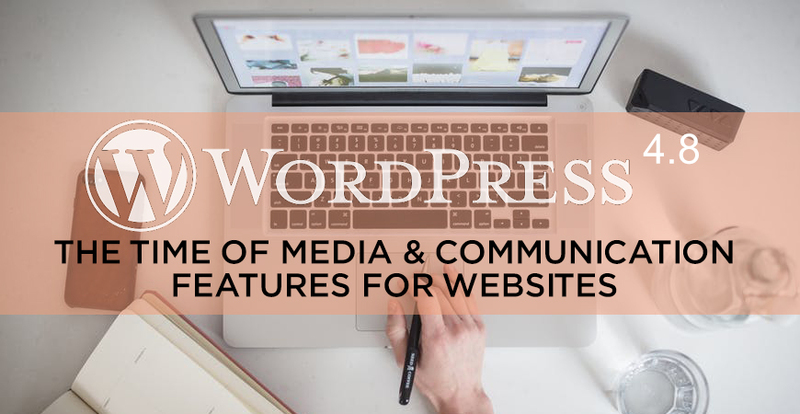 It adds some helpful features to share your stories with the world, capture our audience’s attention and participate in meaningful WordPress communities. You could drag and drop an Audio, Video and Image widget like any other widget to your widget area and see how nice they are here. This action really helps to ease the way to add media parts to your websites. 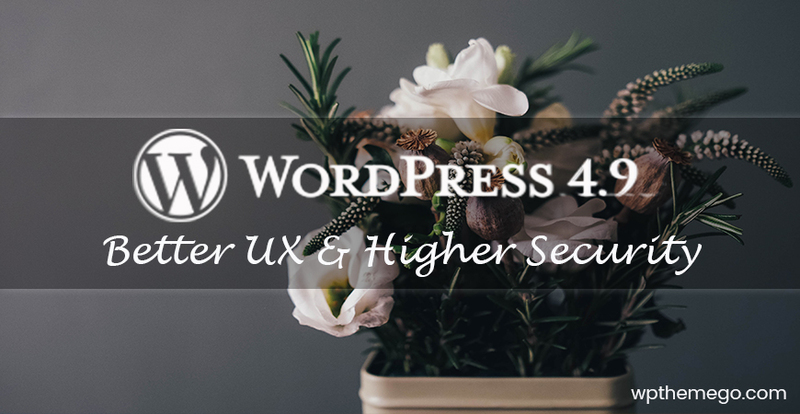 They are now simple tasks that are achievable for any WordPress user without needing to know code. You just simply insert your image, or add any audio, video to the Media Library, go to the widget settings, select your file, and you’re ready for sharing them with your website’s visitors. This is absolutely an useful advantage that users will be greeted with a more familiar way to edit their text widgets. From now on wards adding and editing links in the visual editor is more intuitive thanks to link boundaries. Link boundaries provide a visual representation of where a link begins and ends. This helps prevent adding unnecessary text to the beginning or end of a link. 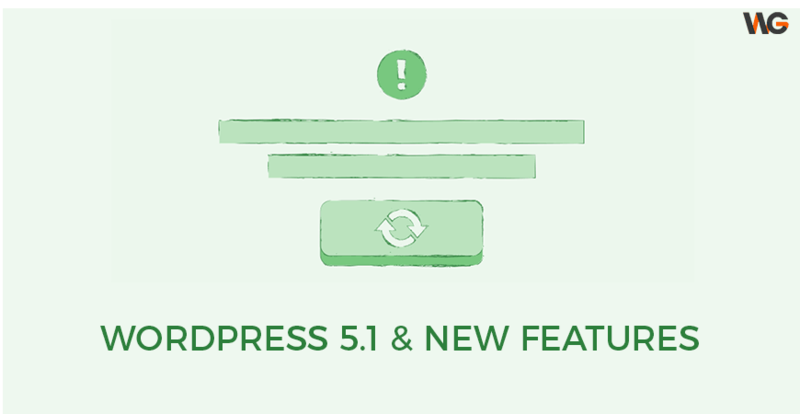 Our article only shows some typical changes in WordPress 4.8. We hope you find our picks informative.